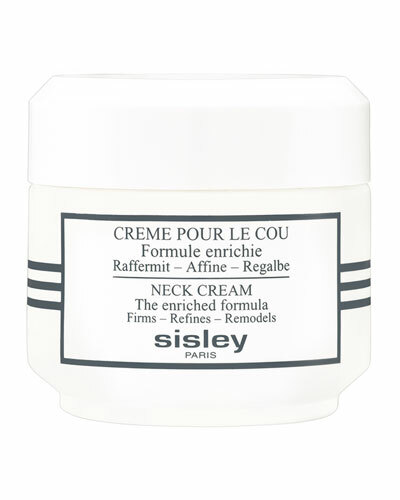 Sisleÿa L'Integral Anti-Age Extra-Rich Cream 1.6 oz. 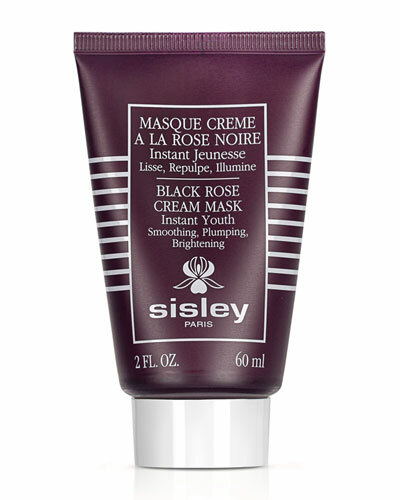 Double Tenseur Instant & Long-Term Gel 1.0 oz. 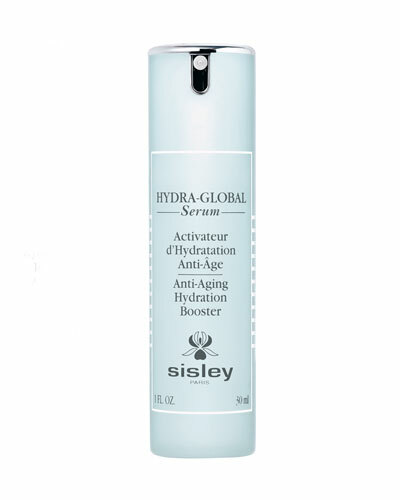 Sisleÿa L'Integral Anti-Age Cream 1.6 oz. 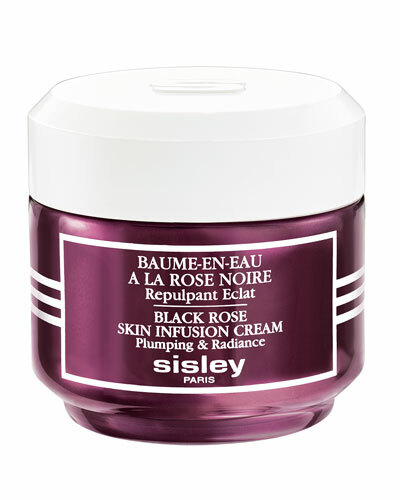 Now run by the d’Ornano family, Sisley Paris was launched in 1976 by Hubert d’Ornano with the idea of crafting extravagant cosmetics for both men and women. 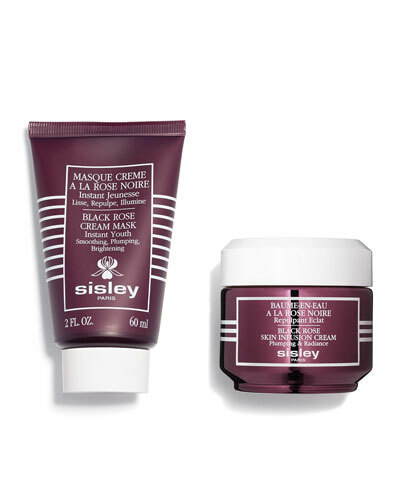 Sisley Paris products are known for merging technology with essential ingredients from nature to create a unique blend of nourishment and complete skincare. 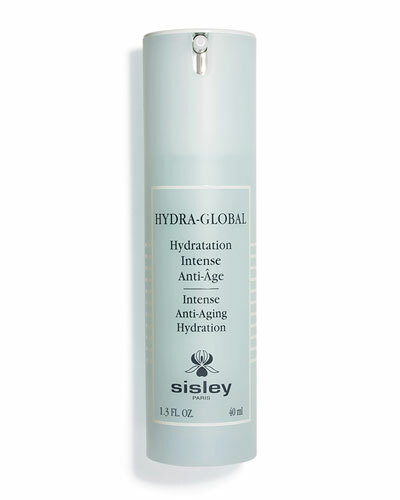 The collection features Sisley Paris moisturizers that restore the skin to its youthful hydration, nourish it, and ultimately prepare it for future anti-aging treatments. 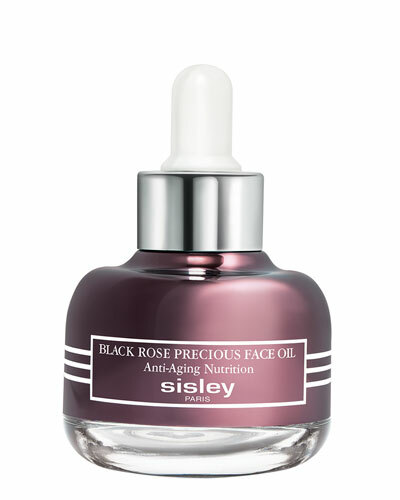 Botanical extracts and elaborate research come together in the collection to keep the brand’s tradition of innovation alive. 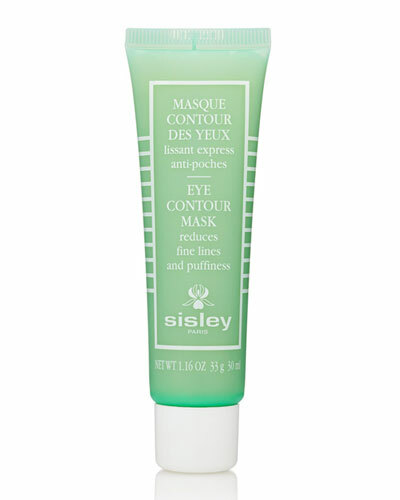 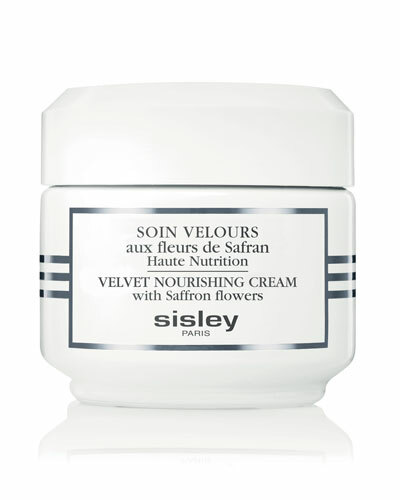 Browse through Neiman Marcus for Sisley Paris toners, anti-aging creams, and much more. 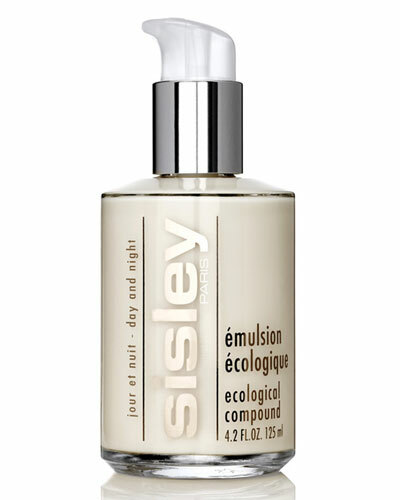 Eve Lom Brightening Cream, 1.6 oz.